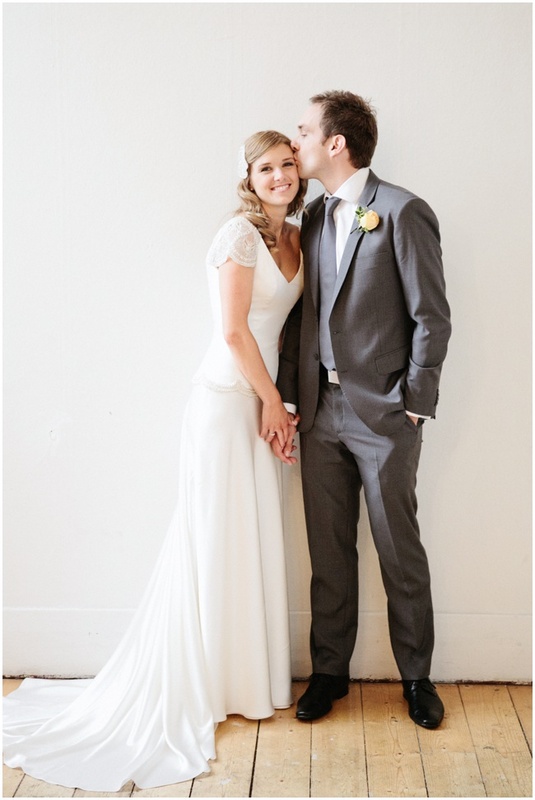 We are going to start blogging around the wedding worker bees in Melbourne that inspire us… doing great work in our city and go beyond the cheesy wedding supplier with work that amazes and giving couples the special stuff they deserve… Starting with Lou Bailey! 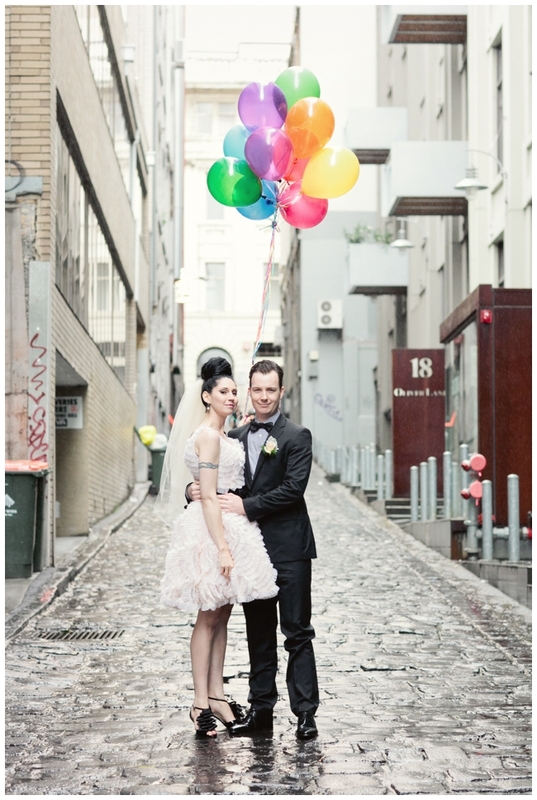 Lou takes incredible candid photographs that seem to really capture the spirit of the couples day… with beautiful Melbourne locations, the odd tasteful prop (like these beautiful balloons!) and her beautiful models – the happy people she shoots. Enough writing, let the pictures do the talking! 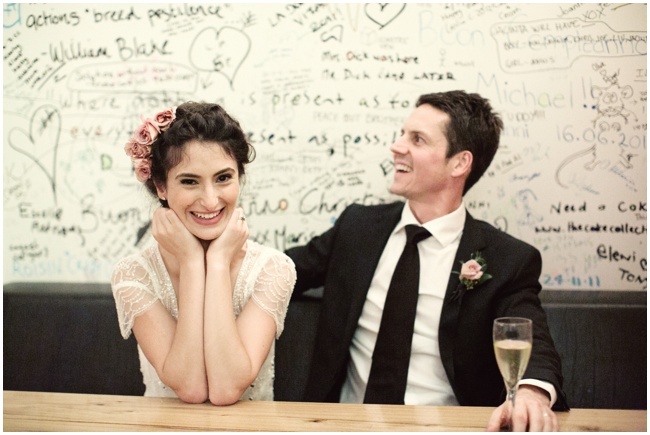 Alice and Ian – we designed the invitations for these lovely peeps. See all Lou’s great beautiful work at her website.